We combine Distinctive Beauty with Function and stellar digital marketing. 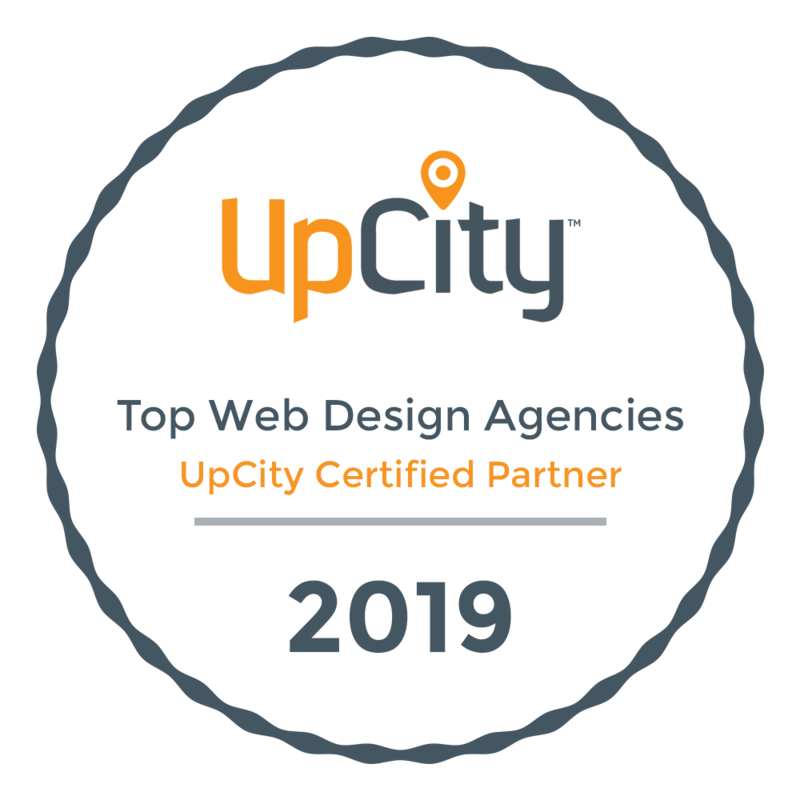 Please enjoy and navigate through some of our web design projects and find a list of stunning, functional and successful web designs. We craft our clients websites to stand out and be unique to the competition. Our clients are happy to boast about how happy they are with their Digi Dezine web presence. 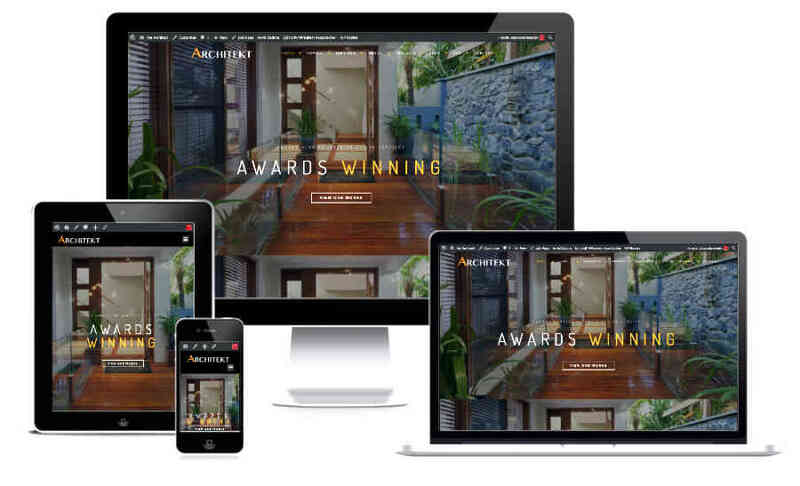 Web design is what we do and we love our work and take much gratification making our clients happy with the success of their Digi Dezine website. This is Wright Law Group, P.C. 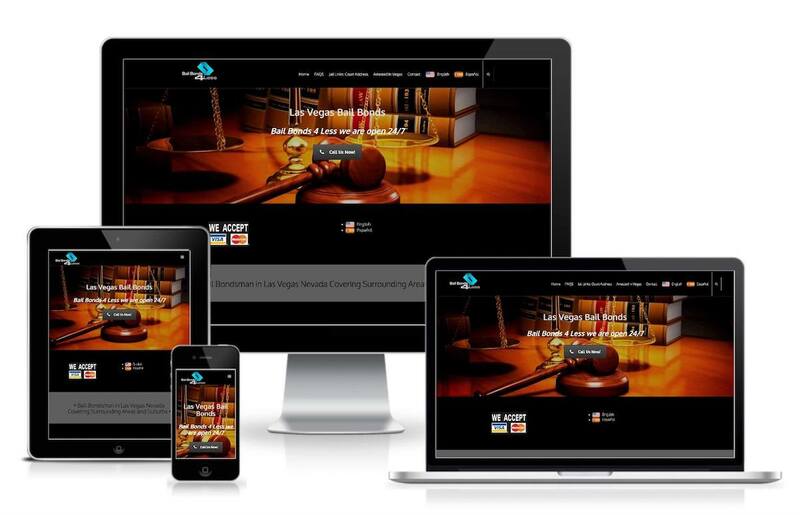 A Local Las Vegas Criminal Defense and trial Attorney who we have designed two websites for. He is happy to speak with any potential clients as to our design and service. 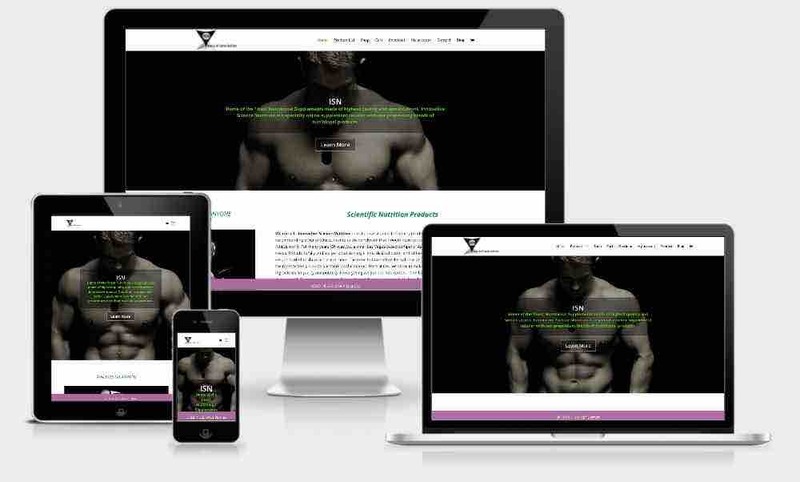 This was one of our first web designs using WordPress and has been a huge success for the client as far as cosmetics, usability and SEO. John had a few different firms prior to using us and could not be happier with product or price. Innovative Science Nutrition is a Las Vegas based Health and Wellness company selling premium nutritional supplements. This is a WordPress Ecommerce website and a start up company that we have created the Logo and assisting in the launching of the company. The site has been a great success for the company. This is a WordPress website displaying various window tints, security films and Graffiti film for protection. 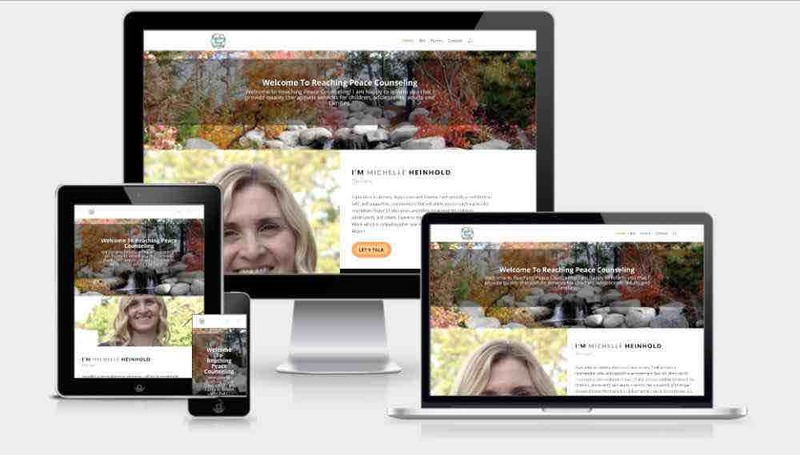 Therapist website we designed at an affordable price and it is a winner! 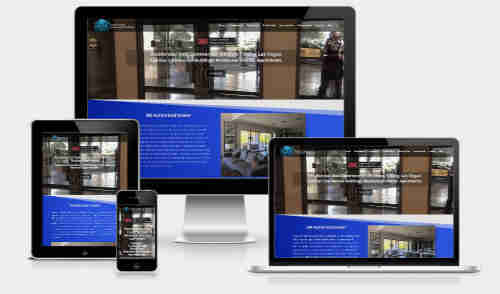 Architect mock up website we designed and can be purchased at an affordable price. This is a Las Vegas independent VIP Host Service geared to service the Gentleman’s club industry. 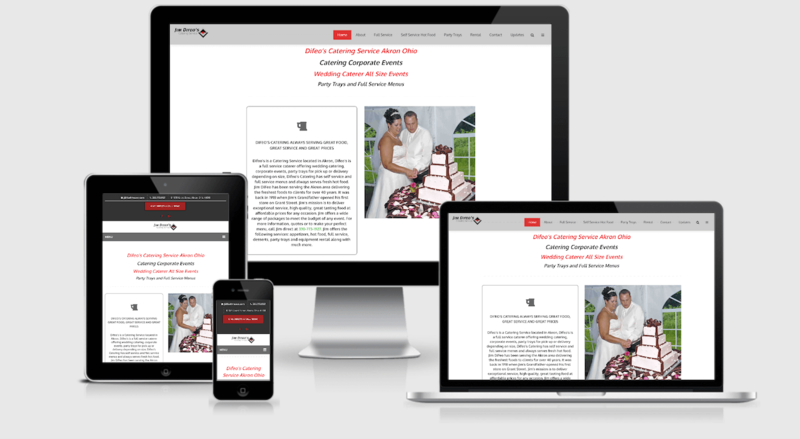 The site is a stunning image intensive website that maintains excellent speed on desktop and mobile. It ranks on Google uder the particular service on page 1 without Google advertising. 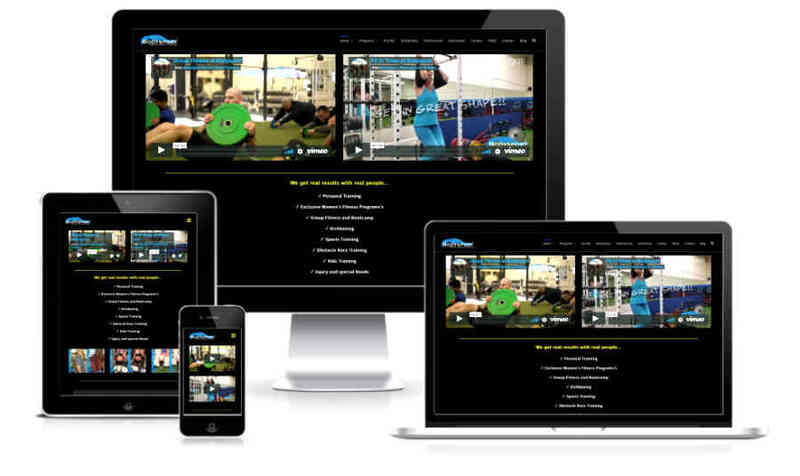 This is a Las Vegas veteran personal trainer website that generates a lot of traffic based on design and SEO. 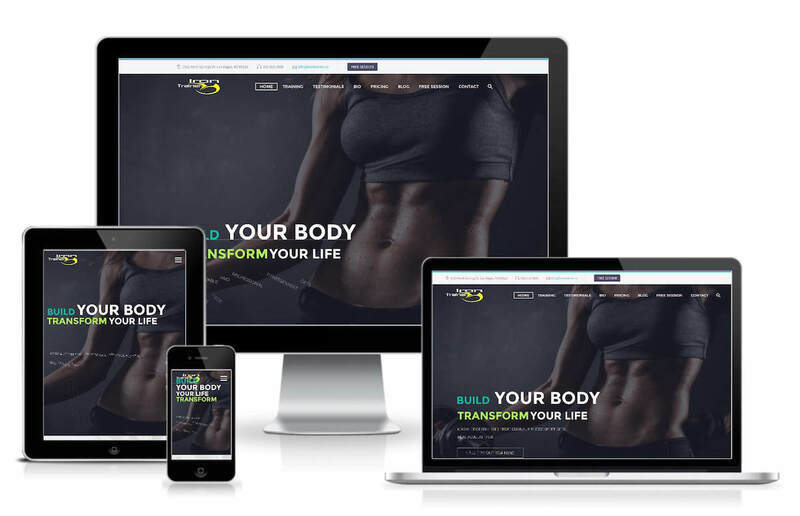 This Personal Trainer site was carefully designed to dwarf it’s competition. 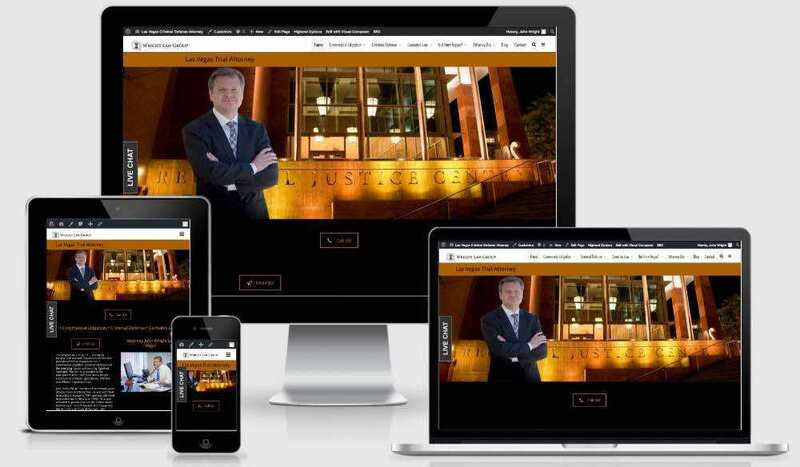 This is another spec site for a law firm. It makes a statement of a strong professional image. This is an Akron, Ohio catering company that has been in business for close to 40 years. This site required menu’s designed in forms for quoting jobs and ease of customer use and ability to respond rapidly to clients. 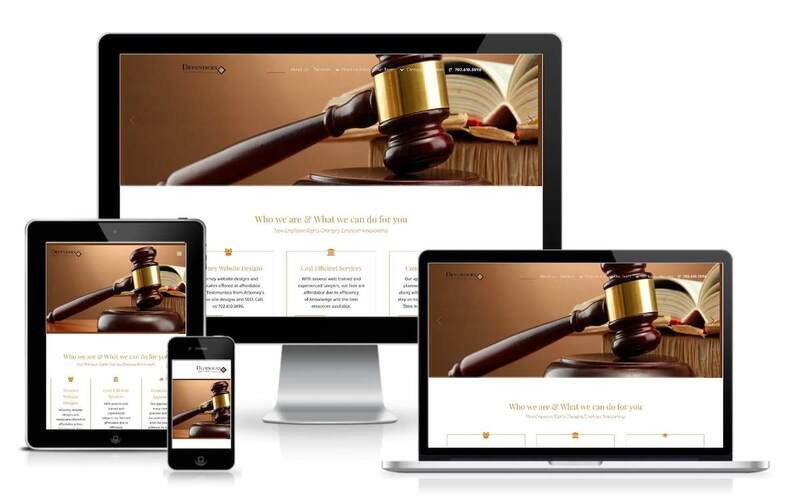 This Bail Bondsman web design and we manage the Google PPC campaign. This is a Stow, Ohio Immigration Attorney and has been a client for several years. This site also ranks on page 1 of Google without paying for Google adwords or adsense. There is minimal content on the site at the clients request. Digi Dezine created the Logo for this site also. The design and simple pop up offering a free private session has made it a very successful income income generating website. 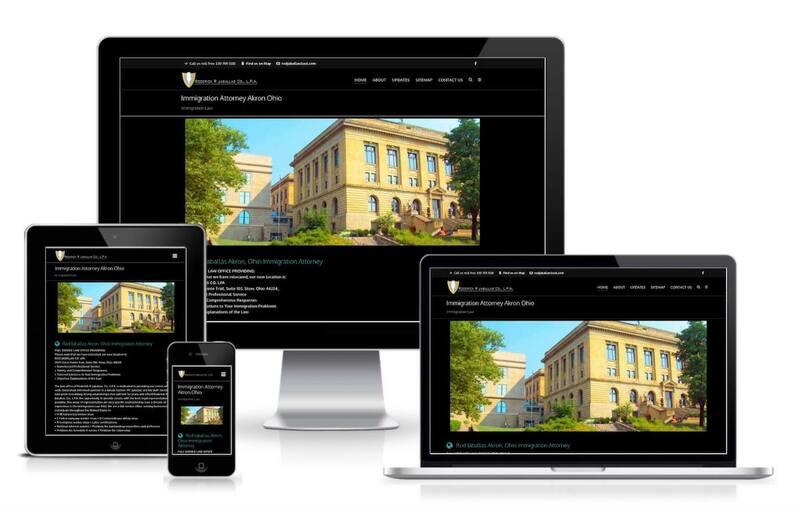 One week after this site was redesigned traffic and inquiries jumped 50% and climbing. Keep your eyes closed, I want to show you my new website! 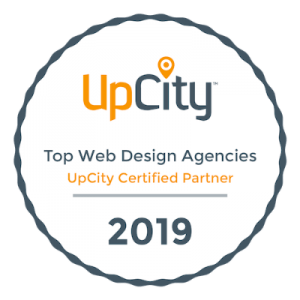 DIGI DEZINE WAS RATED IN THE TOP 15 SEO AGENCIES IN LAS VEGAS, NEVADA. This rating is based on over 200 hundred agencies.